The US on a list of countries known for human rights abuses. That’s just sad. Good article! Thanks. 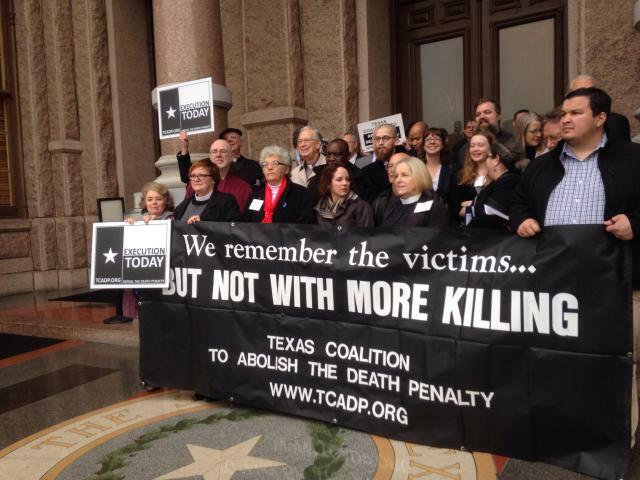 This entry was posted on March 10, 2015 by Vox Populi in Opinion Leaders and tagged activism, Buddhism, death penalty, Opinion Leaders, peace activists, Social Justice, Tashi Nyima, Texas legislature.